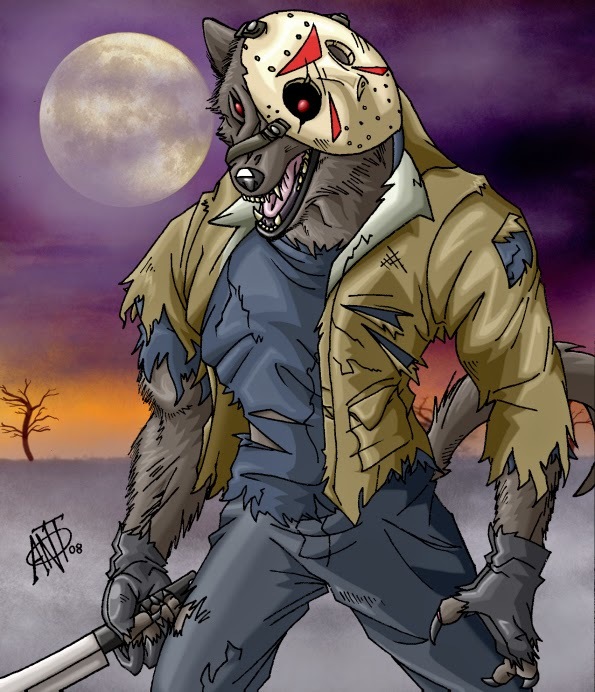 Holly's Horrorland: Happy full moon Friday the 13th! Aww, tonight I'm doing house chores T-T. I'll try to go for an evening stroll, hopefully there won't be any cloud cover. I'll probably risk going out too. ;) Hope you enjoy your stroll!